At CLM Mortgage, we strive to consistently provide high quality lending and advisory services to give our customers the highest possible value, alongside a truly customer-focused experience.  We aim to provide you with an outstanding financing experience, and gain your respect by always doing the right things. Respect, ownership of all situations, responsibility and fun, are also the values we uphold in all our internal and external dealings. We believe that when our customers, associates and business partners constantly get the best of us, our business benefits.